Yes, a literal Game Boy. 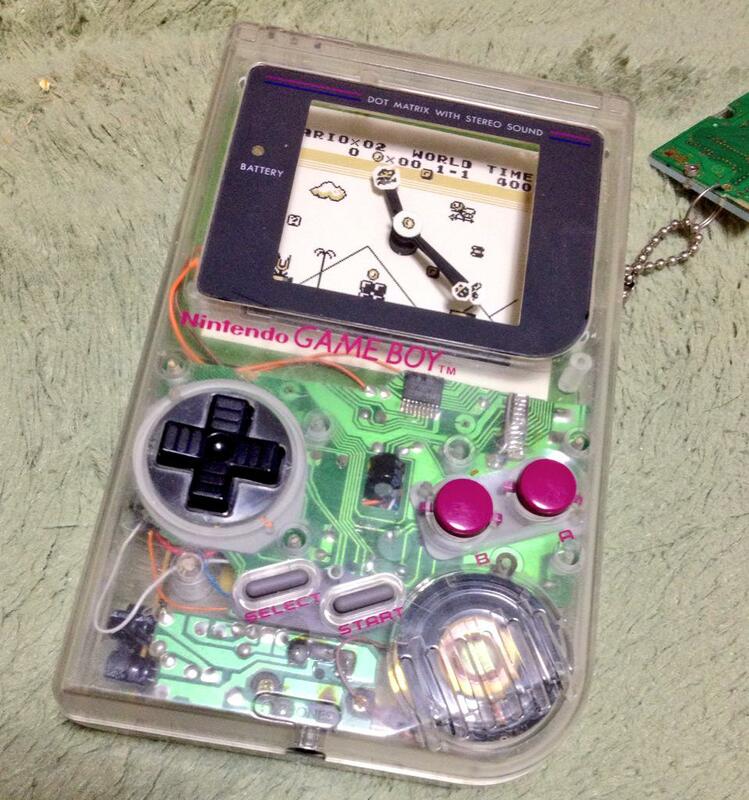 Ever wonder what you should do with your old Game Boy? Should you recycle it? Do you still use it from time to time? What about upcycling it and making it into something new but still totally awesome? 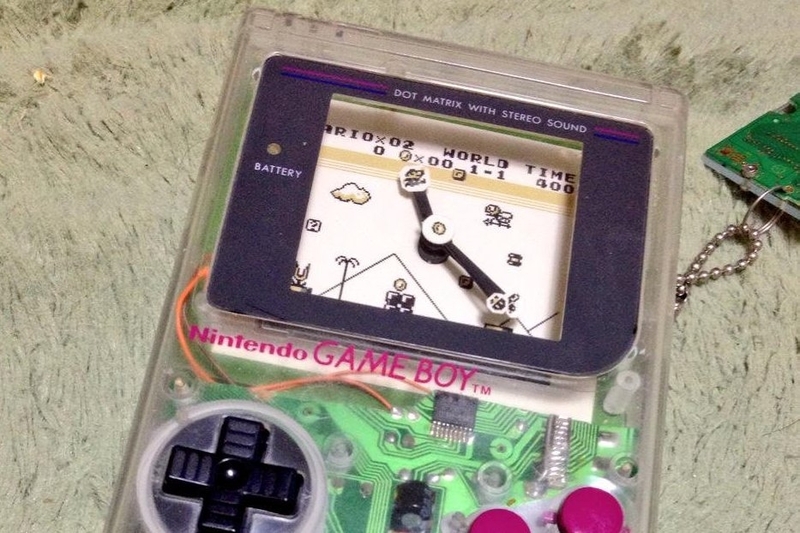 This particular user on Twitter, @moja_sen, took a classic clear Game Boy and remodeled it into a working clock. It features a familiar scene from that of Super Mario Land, one of the great Game Boy iterations of Mario, and it's a striking conversation piece. It's a little bittersweet since it used to be a functioning Game Boy, but how awesome does that look? That's one small step for mobile gamers and one huge step for everyone who appreciates the aesthetic qualities of the Game Boy, and we here at Modojo think it's absolutely fantastic. This is some killer fan art.